He knows what a catwalk is really for. The one I'm used to is consultant, registrar, senior nurse, junior nurse, hmo, intern. Weirdly, it's very true. Cats do these very well. What? 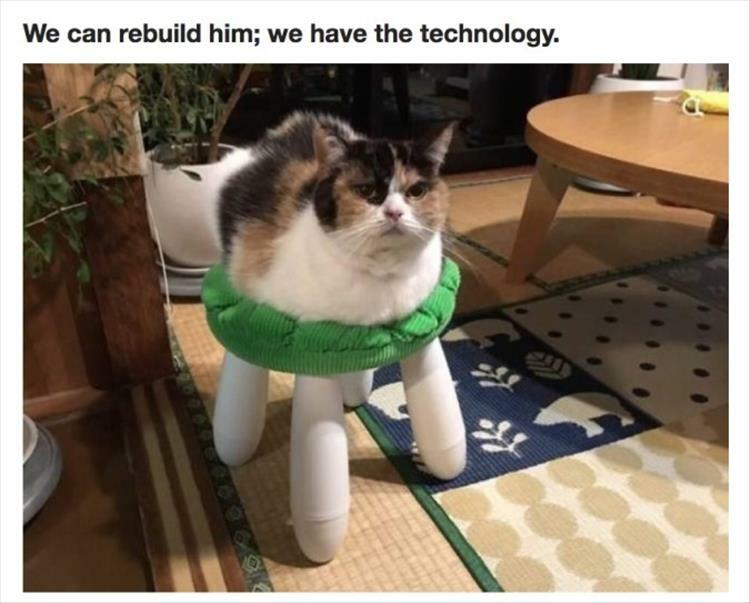 What do cats do very well??? The faces in these memes. 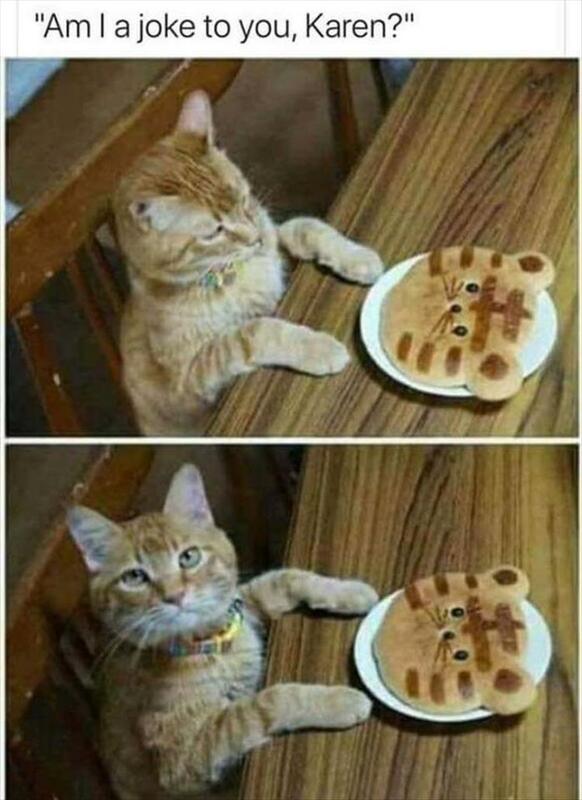 Really looks like the cat know it's itself. Most animals have no idea. This is very cute. The raccoon even has a little pet tag around his neck. Where on earth did you find that?! 😅 Someone posted it on Facebook!